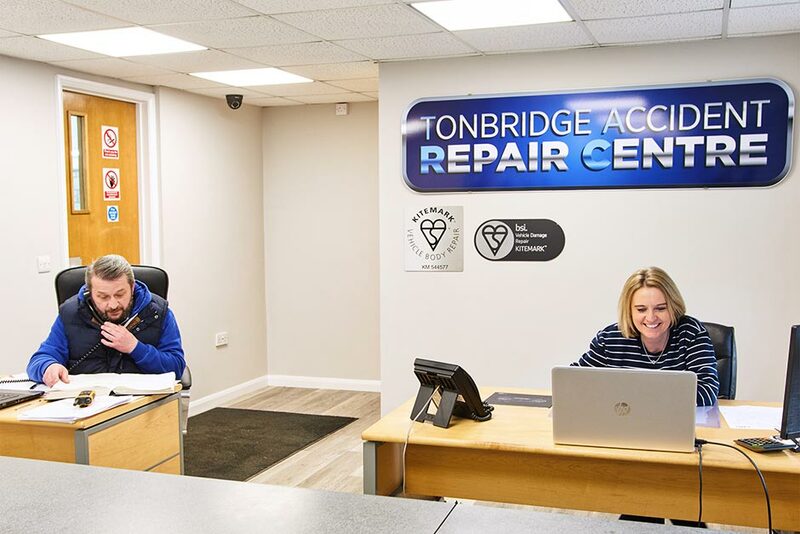 Established in 1969, Tonbridge Accident Repair Centre Ltd (also known locally as TARC) is a friendly family run auto repair business. It has earned through hard work and dedication an enviable reputation for delivering superior quality super and classic vehicle accident and crash repairs. Continual investment in the very latest state-of-the-art equipment, technology and training has seen us achieve the prestigious PAS125 British Kitemark Standard for vehicle repair. TARC are proud of there long-serving dedicated staff who are all trained to ATA (Automotive Technician Accreditation) standards and / or NVQ Level 3 in all the latest repair methodology. This, and our fastidious attention to detail, help ensure the highest standard of super and classic car workmanship. You can be assured by choosing Tonbridge Accident Repair Centre, your supercar will be carefully and safely repaired to its pre-accident condition and the manufacturer’s exact specification using only genuine parts to ensure any warranties are maintained. From our central Tonbridge location we cover all of Kent including Royal Tunbridge Wells, Sevenoaks, Maidstone, Rochester, Crawley, Canterbury, Ashford and beyond. Our 10,000 ft2 workshop is fitted with the advanced equipment required to professionally repair today’s sophisticated vehicles, including two low-bake spray-ovens, specialised welding equipment, vehicle lifting equipment, computerised four wheel alignment and chassis alignment jigs. You can be assured that when you select Tonbridge Accident Repair Centre to repair your super or classic car you will receive the professional service you deserve at all times. For a repair estimate or for further information, please contact us.